D-Aspartic Acid is a form of the amino acid Aspartic Acid. It’s commonly used as an ingredient in many so-called ‘testosterone booster’ supplements. It has also been linked to increase fertility in men. But what does the science say about D-Aspartic Acid and its potential benefits? 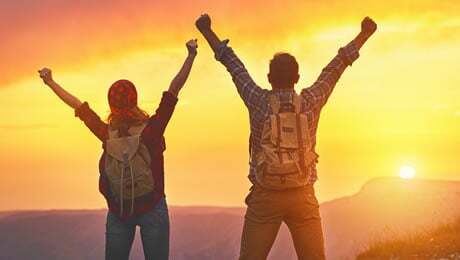 The purpose of this article is for us to take an evidence-based look at D-Aspartic Acid to see whether it really holds promise when it comes to testosterone, fertility, and some other supposed benefits. • What is D-Aspartic Acid? • What’s the Best Dose of D-Aspartic Acid? So, let’s now get cracking and start taking a close look at D-Aspartic Acid to see whether this ingredient can really live up to the hype surrounding it or not. As we’ve already mentioned above, D-Aspartic Acid is one form of an amino acid called Aspartic Acid. The other form is L-Asparate. Aspartate is something called a “non essential” amino acid. This means that it is not required from the diet for the body to function properly. Rather, it serves as something called a “signalling molecule”, which basically means that it can influence bodily processes. More specifically, D-Aspartic Acid plays a role in making and releasing hormones in the body. D-Aspartic Acid is a common ingredient in many supplements that claim to support testosterone levels. There is indeed some evidence to suggest that D-Aspartic Acid could influence testosterone levels, so let’s take a closer look at this supposed benefit now. 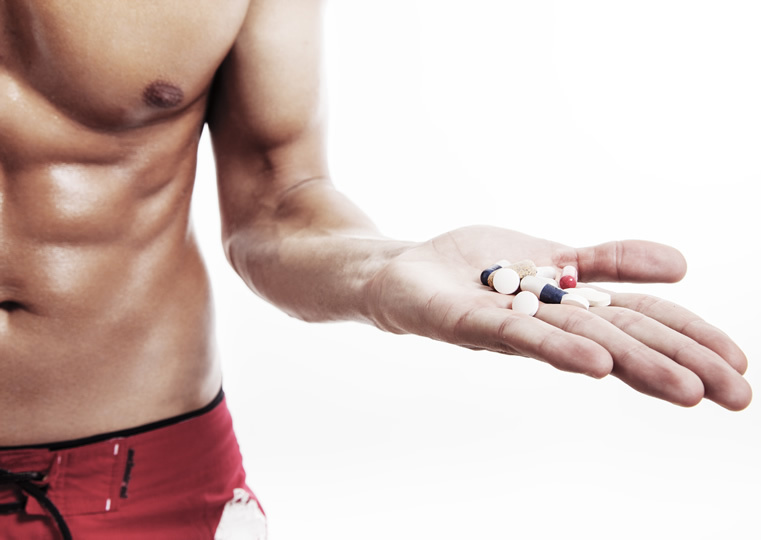 You probably already know all about testosterone and what it’s used for in the body. Testosterone is a hormone that’s responsible for muscle building and libido amongst other things. 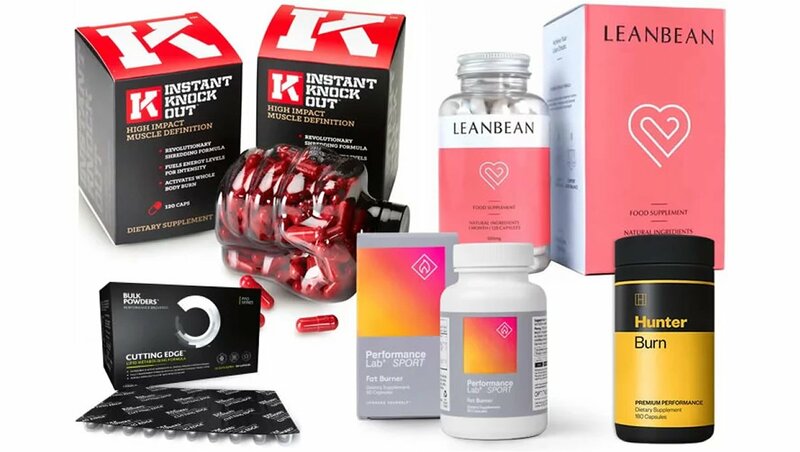 It plays a key role in a number of important bodily processes, and that’s why a lot of people are constantly looking for ways to raise their testosterone levels naturally. So what does the science say about D-Aspartic Acid for testosterone? Simply put, D-Aspartic Acid is believed to be involved in the production and release of testosterone in the body. It is thought to play a role in increasing testosterone production in the testicles. One study in rats found that D-Aspartic Acid increased the levels of luteinizing hormone, testosterone and progesterone. Another study in humans from 2012 found that supplementing with D-Aspartic Acid for 90 days was able to increase serum testosterone levels by between 30% and 60% in infertile men. However, there have also been some studies that suggest that D-Aspartic Acid is not as effective as is often claimed at influencing testosterone levels. 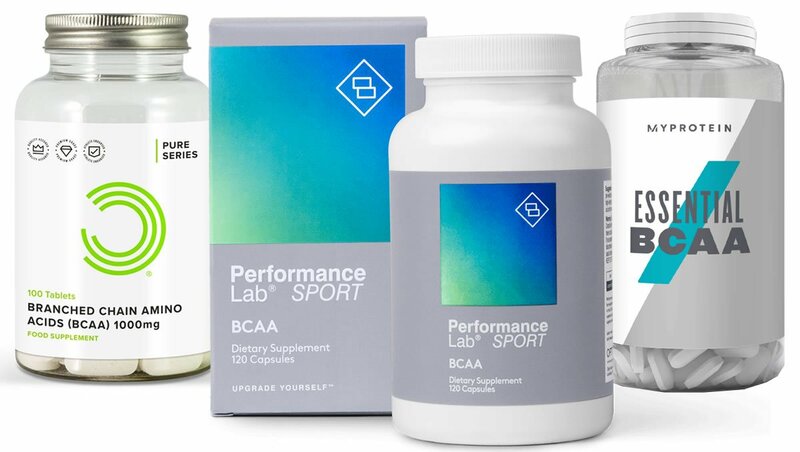 One study from 2013 showed that D-Aspartic Acid didn’t change body composition or the hormones testosterone and estrogen relative to placebo. However, the most commonly referred to study is one from 2009, which showed that 20 out of 23 taking D-Aspartic Acid had higher testosterone levels at the end of the study, with an average increase of 42 per cent. It should be noted that short-term supplementation of D-Aspartic Acid seems to hold more promise at raising testosterone levels. Longer-term studies seem to indicate that it may be less effective over longer periods of time. The bottom line here is that D-Aspartic Acid has shown promise at being able to potentially help stimulate testosterone production and release. However, the results are not entirely conclusive and further research is probably needed. So, what about D-Aspartic Acid and Fertility? The science suggests that DAA could well be beneficial in this area. One study found that supplementing with just over 2.5 grams of D-Aspartate daily for 90 days led to an improvement of things improved male fertility. 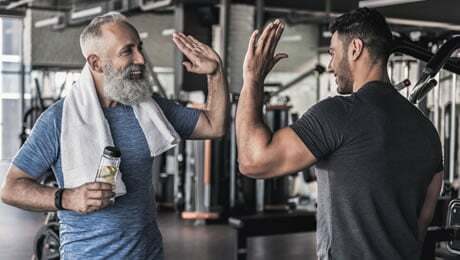 The same study found that D-Aspartic Acid daily for 90 days in infertile men seemed to help to increase serum testosterone levels – and increase seminal count and seminal motility. Finally, the same study from 2012 also found that the same group of infertile men given D-Aspartic Acid also had increased fertility, with 26.6% of the treatment group reporting conceptions. The bottom line here is that D-Aspartic Acid has shown promise at being able to increase fertility levels in infertile men. That being said, we’d like to see some more research into this specific area before drawing concrete conclusions. So, what about the other benefits of supplementing with D-Aspartic Acid? As well as potentially increasing testosterone levels, D-Aspartic Acid could help to increase other hormones such as luteinizing hormone, follicle-stimulating hormone, and growth hormone. It should also be noted that D-Aspartic Acid does not appear to improve muscle or strength gains when combined with weight training. What’s the Best Dose of D-Aspartic Acid? 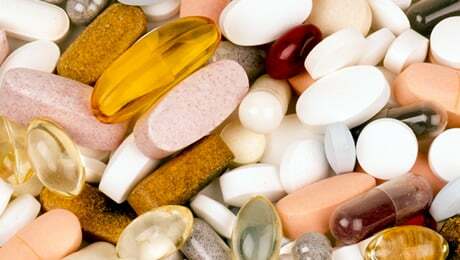 Most of the studies into D-Aspartic Acid used daily doses of 2,000mg to 3,000mg (two to three grams). There have been studies into the use of higher doses of closer to 6,000mg (or six grams) per day, but the results have not been promising. 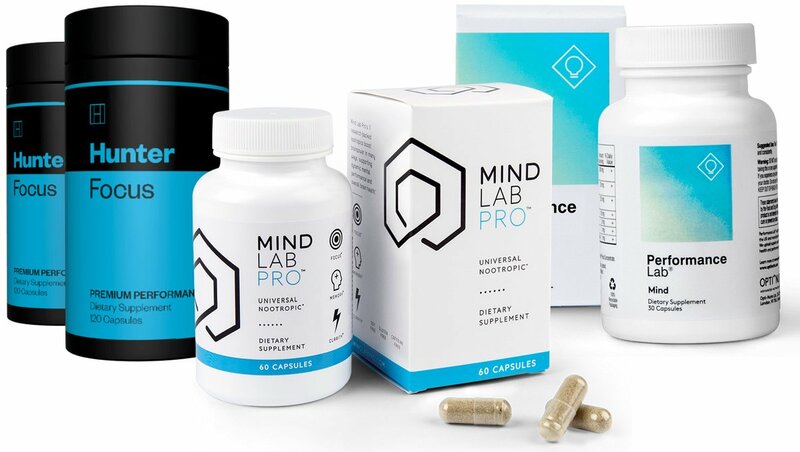 You should always be sure to consult your doctor and conduct some of your own research before trying any new supplement for the first time – D-Aspartic Acid included. It’s always a good idea to read up as much as you can about any new supplements or ingredients you’re thinking of trying. Sticking to a widely-studied dose of D-Aspartic Acid appears to be relatively safe. A study into 2.66 grams of daily D-Aspartic Acid supplementation found no unusual changes in serum measurements. These included electrolytes, liver enzymes, glucose, urea, creatinine, and both red and white blood cell function. So, that brings us to the end of our look at D-Aspartic Acid for both testosterone and fertility. 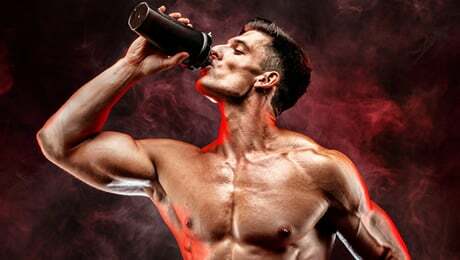 We’ve explained exactly what D-Aspartic Acid is, and revealed some of the studies which suggest that it could help to boost testosterone production and release. D-Aspartic Acid has also shown promise at helping to improve male fertility as well. However, more research is probably needed into both areas before drawing any concrete conclusions.